Did you know that 79% of U.S. internet users are on Facebook? Did you know that 79% of U.S. internet users are on Facebook and more than 56% of online adults use more than one social media platform? That means a majority of your potential customers are spending time on social media. 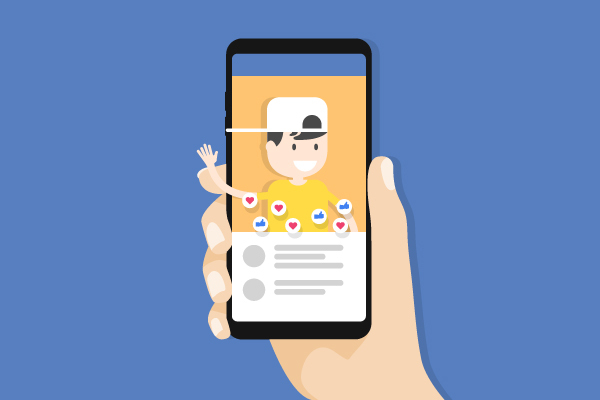 Since your customers are already hanging out on social media, it only makes sense to figure out how to reach them on the platforms they are actively using. That’s what makes social media marketing so unique, it allows you to reach out and develop a relationship with people who may not have come in contact with your business otherwise. Not only can you reach new users on social media but it also helps foster existing relationships. Since it takes the average person between 8 and 13 times of seeing your offer before making a decision to buy, it’s crucial to say in front of your audience and build a relationship over time. Social media allows you to do this in a very effective way. What’s The Key To Social Media Marketing? There’s so much competition on social media these days that you can’t just show up and say, “Here I am, buy from me.” You’re going to need a compelling offer that grabs peoples attention and gets them to take action. 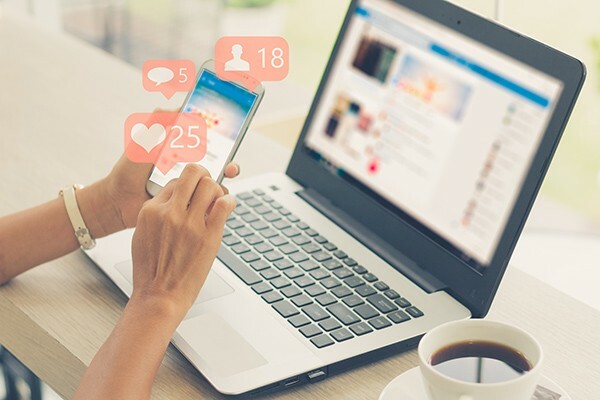 Well, your audience is spending time on social media and it’s likely that your competitors are already harnessing social media to nurture and grow their online audience. 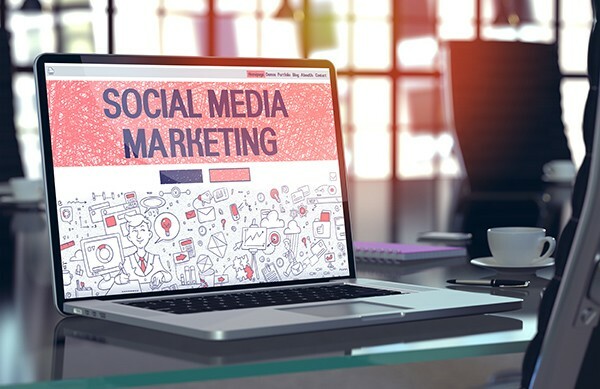 So, it only makes sense for you to be harnessing social media to nurture and grow your online audience as well but hopefully better than your competitors! 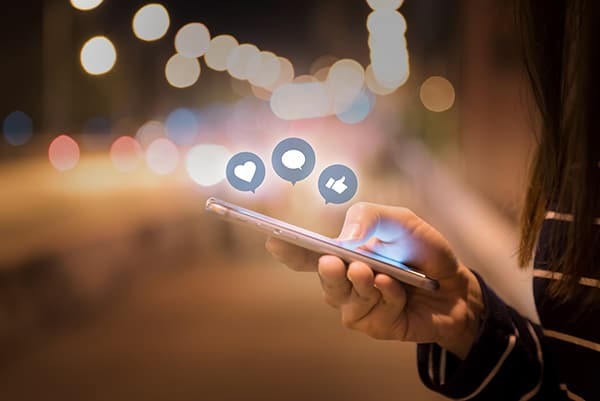 Once you have your offer and messaging engineered properly, social media marketing is a great way to drive more targeted traffic and convert more sales. The traffic that comes from social media should already be familiar with your company before they ever land on your website. By growing and nurturing a following on social media, you have the ability to establish social proof with your audience. There are a number of different social media platforms that are popular for businesses today and each of them works differently. Some platforms are image-based and other are video-based but they all work on the same principles. People are naturally social creatures and we like to interact and share ideas with other people Social media platforms allow this interaction to easily take place online. For a business owner, your goal is to get in on the conversation and develop a relationship with your audience. You see, people only buy from other people who they know, like, and trust. 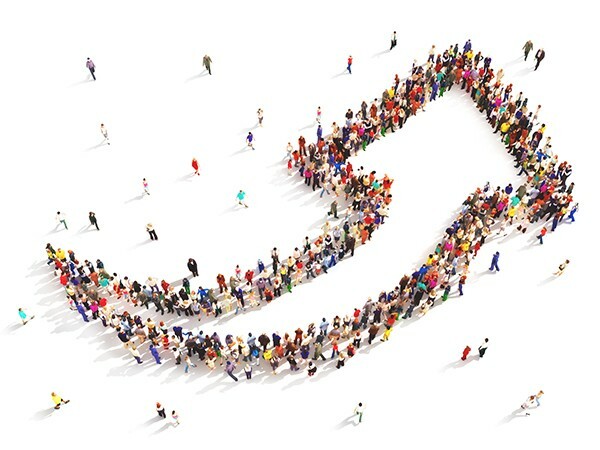 Social media provides a unique opportunity for your audience to get to know your company. Once they get to know what you are all about, they might even start to like and trust your company. After they know, like, and trust your company, the odds of them buying from you rather than a competitor goes up greatly. The main goal for you on social media should be relationship building. That might look different in your niche than in other niches, but the basics of forming relationships are uniform. It’s all about reciprocating communication and social media allows you to start that all important dialog with your audience. If you already have a compelling offer and it’s set up properly on your website, then driving new traffic with social media could double or triple your sales really quickly. There are so many people spending so much time on social media that it’s become a huge source for highly targeted traffic. On top of that, the traffic you get from social media is often free since you aren’t paying for ads. It’s considered organic traffic which makes it very profitable when done organically. If you take your marketing thesis and apply it to your social media properly, it can create a side income. It can generate traffic that you otherwise never would have received. You have the ability to greatly increase your reach and find new customers all over online. 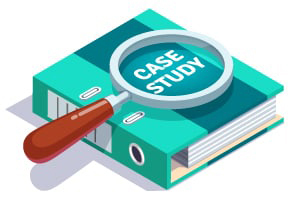 Once you have your offer and messaging engineered and optimized to convert, it’s just a matter of getting more targeted traffic in front of your offer. Social media is a great way to do just that. It offers a massive base of users who are targetable. You can use this to your advantage and get some of that traffic to your offer. Over time, it allows you to build a relationship with your audience which is key to making the sale. It’s a crucial piece of the marketing system but it won’t work alone. You need to have the messaging and follow up to convert the traffic into sales over time.